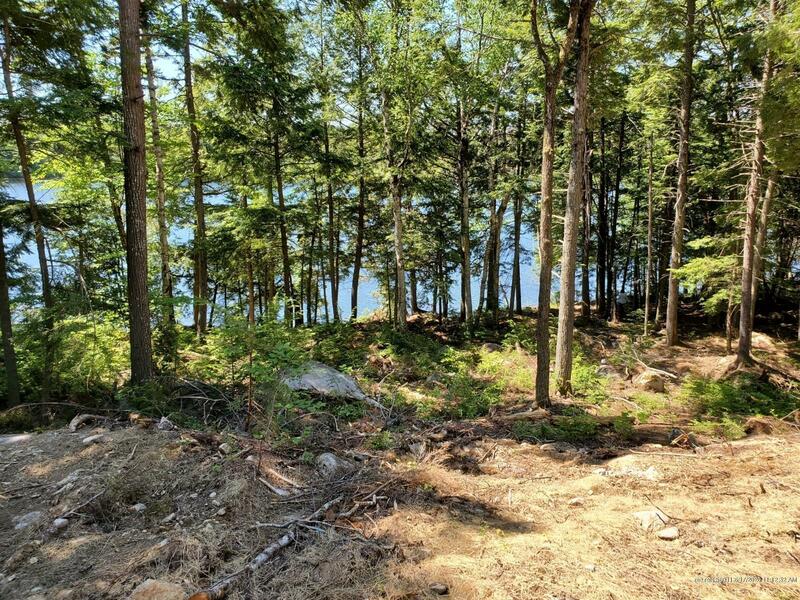 High Quality Lake front building lot with power available. 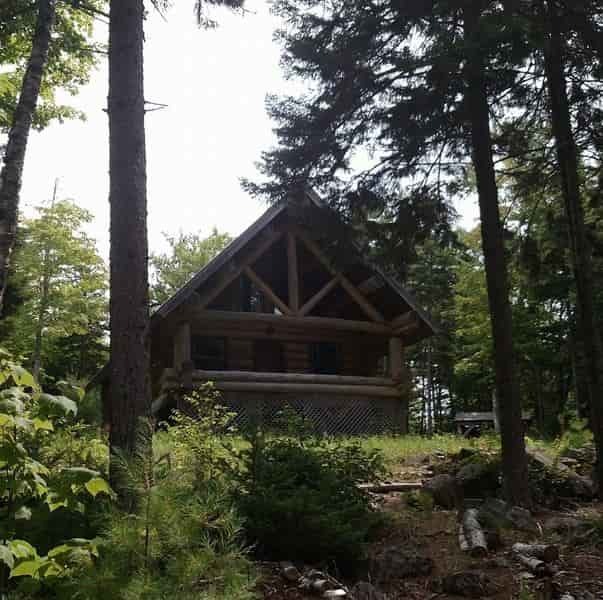 Surveyed 2.4 acres with 234 feet on Long Pond. Wonderful southwest facing views for great sunsets and sunny days! Driveway already on site and some site work is done. Seller will finance!